As our members are diverse, membership in HBA is diverse in opportunity. 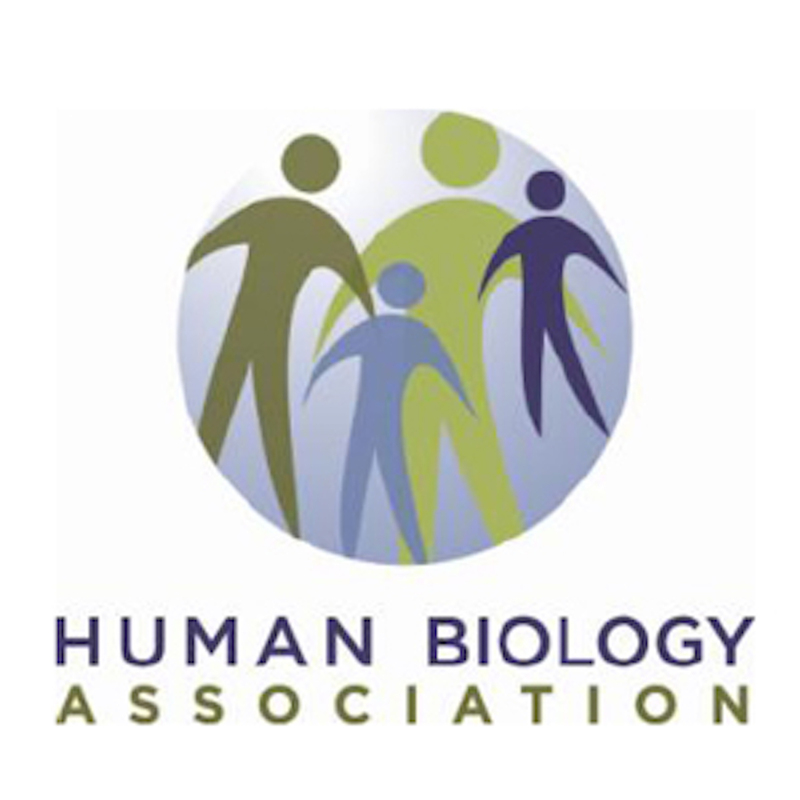 The following membership opportunities are available to individuals wishing to join the Human Biology Association. Students are the future of the field, and HBA is very pleased to welcome students to our ranks. This category is open to individuals who are enrolled as undergraduate or graduate students at an accredited college or university. Student members pay reduced annual dues. Student members have the privileges of membership, including an online subscription to the Association journal, but they are not eligible to vote or hold office. They must also obtain the signature of a faculty advisor or the university registrar attesting to their student status upon paying dues at the student rate. Student memberships are limited to 10 years. Individuals applying for Student membership must complete and submit the Student Verification form. Please email the form to Dr. Claudia Valeggia (claudia.valeggia@yale.edu), the membership chair, no later than 30 days after signing up as a new student member. Renewing members who were previously verified do not need to complete the form. To encourage student participation in HBA, as a courtesy for student members only, when dues are paid after August 1 we will extend your membership at no charge through December of the following year. Subscribing members shall consist of any individual in sympathy with the stated purposes of the Association who pays each year the dues stipulated by the Executive Committee. Subscribing members have the privileges of membership, including an online subscription to the Association journal, but they are not eligible to vote or hold office. Fellows are those members with demonstrated competence in research or teaching of human biological variation in evolutionary, social, historical, and/or environmental contexts across the globe and with academic accreditation in the field of human biology as evidenced by the possession of a doctoral degree. Fellows pay annual dues and have all the privileges of membership. To be considered for Fellow status you will need to be a current member in good standing, and submit your CV for consideration by the Executive Committee to Claudia Valeggia (claudia.valeggia@yale.edu), the membership chair. While under consideration, your membership category will be Subscribing. Any Fellow of the Association in good standing may choose to become a Fellow Emeritus/Emerita upon reaching retirement or 65 years of age. Fellows/ Emeriti/Emeritae shall continue to have all privileges and obligations of full membership in the Association, including the right to vote and hold office. They pay a reduced membership rate. Supporting Members and Benefactors are any individual, corporation or other institution wishing to support the Association and invited to do so by the Executive Committee. Supporting Members and Benefactors shall not have the right to vote or hold office (unless they are also Fellows). Supporting Members and Benefactors shall be listed as such in official lists of officers and members. Select a membership level below and proceed through the checkout process. We are now in our 2019 renewal campaign. All new memberships begin January 1, 2019, and expire December 31, 2019. All renewals for current, active members expire December 31, 2019. If you're not certain whether you have already renewed for 2019, log in first and then view your account to check your expiration date. You will be redirected to this page if your membership has already expired. Memberships expire December 31, 2019 regardless of when application is made or renewal is submitted.